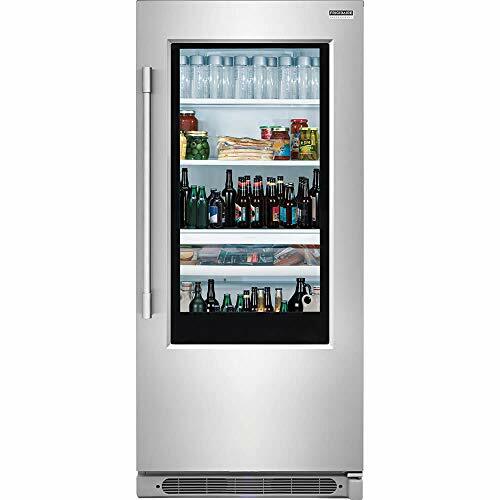 Chipping ice out of your refrigerator/freezer is never an issue with this superb frost-free midsize unit by Danby. It’s just under five feet tall and less than two feet wide, making it the perfect appliance for condominiums, apartments, wet bars, and office lunchrooms. The smart reversible door hinge system enables you to adjust if for left or right-handed opening. 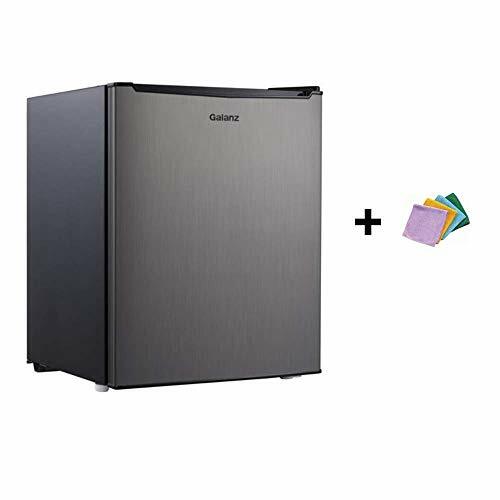 Finding room for your favorite foods is a thing of the past since this model provides 10 cubic feet (281 liters) of cooling area with 2.8 cubic feet of it coming in the freezer compartment. Space organization is made easy with the glass-covered crisper, two-and-a-half adjustable wire shelves, CanStor beverage dispenser and bright, heatless LED lighting. 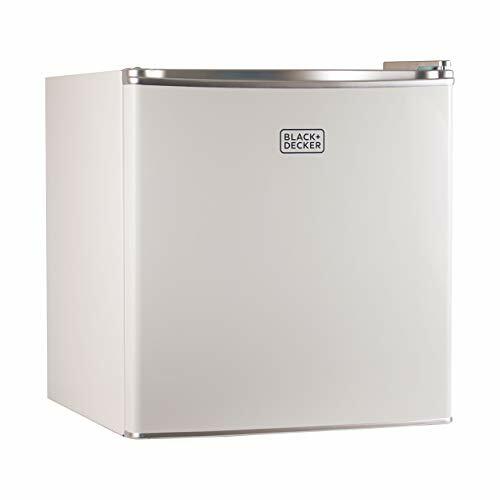 In addition, the freezer contains a durable and adjustable wire shelf. This efficient Energy-Star rated unit operates on just 297 KWH/year and comes with easy-to-program electronic controls with LED display. This elite model also features handy in-home service with its 18-month parts and labor warranty.